Join me for a very special workshop with a small, private group exploring and photographing my favourite places in Italy. 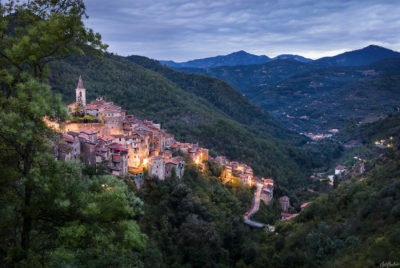 From the vineyards of Barolo and the Langhe to the sparkling Ligurian Sea and quaint villages of the Cinque Terre, this adventure offers something for everyone—both photographers and non-photographers alike. Space is extremely limited and sells out fast. Register before 1 December, 2017 for a 10& discount!